Many businesses have been using Exchange 2003 for years, but as of April 8, 2014, Microsoft is ending support for the program. This means that patches and updates will no longer be issued, and all forms of customer support will cease to be available for users of Exchange 2003. If your business currently uses Exchange 2003, now is the time to find a different solution. Businesses have a couple of options to ensure that the change in Exchange 2003 does not cause disruptions. The first option to ensure that your Exchange server continues to receive updates and patches is to upgrade your in-house solution. Another option is to elect to have your email hosted by a cloud provider. There are pros and cons to both of these options, and the best choice will depend on the individual needs of your company. Works well for companies that have strict regulations in place regarding communication (ex. HIPPA compliance). An in-house email management system can integrate proprietary IT applications that a company may already have in place. Upgrading to an in-house email management system can take a long time, and it may be difficult to have everything in place prior to April 8. A company must maintain and support an in-house system. There are high upfront costs associated with purchasing the hardware and software needed for a system upgrade. A cloud provider maintains the server, and will take care of patches, upgrades, and virus protection. A cloud based email provider specializes in email management, allowing a company to focus on other aspects of their business. Most cloud providers bill based on usage, so there are no surprise costs. Cloud based email management cannot easily integrate specialized or proprietary IT applications. 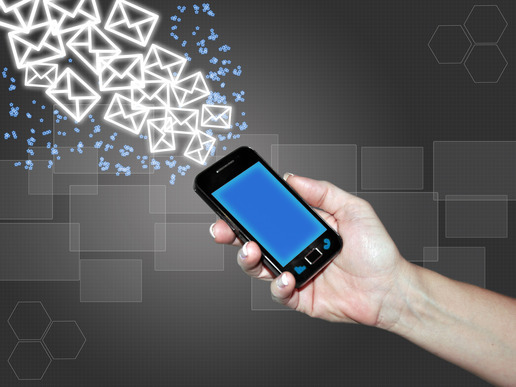 Cloud based email management is an easy way for a business to test out using the cloud. Many companies appreciate the ease of using a cloud based email management provider (like Google Apps), and find that it is both a time and cost-effective solution. If you have questions, please do not hesitate to contact us! One of our email specialists would be happy to speak to you about the different options available for your organization. All of EndLayer's cloud hosting solutions come with a FREE incoming transfer, which means that we'll take care of moving your website over to our environment (including your e-mail accounts) with no hassle or headache on your part at all.